Primary Possibilities: Are you Data Driven? Over the past several weeks we have been pre-assessing, assessing, and re-assessing. After evaluating your students, what do you do with all the data? 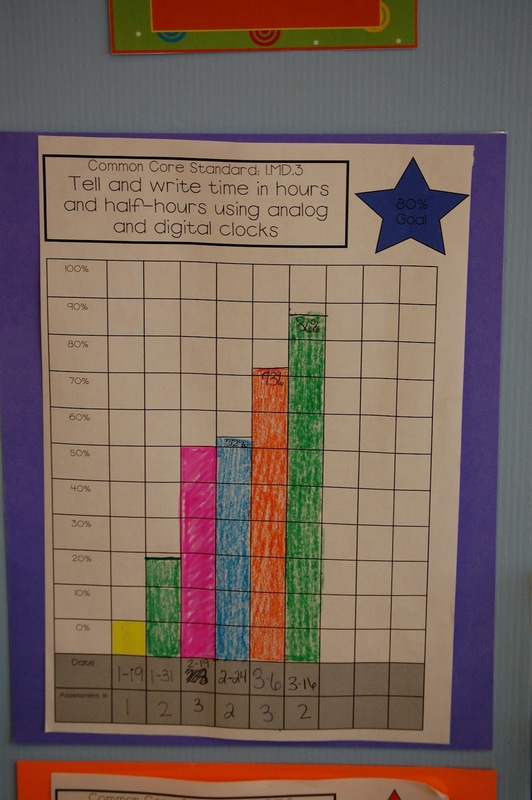 Here is a link to our Data, Data, Data post. My colleague, Stephany, has the data notebook featured above in her TpT store. Click here to link directly to her product. She creates data notebooks for her students too. 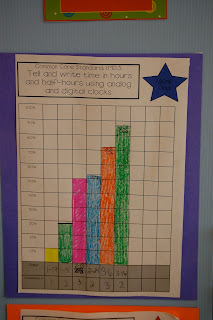 Her first graders do an amazing job at recording and tracking progress. 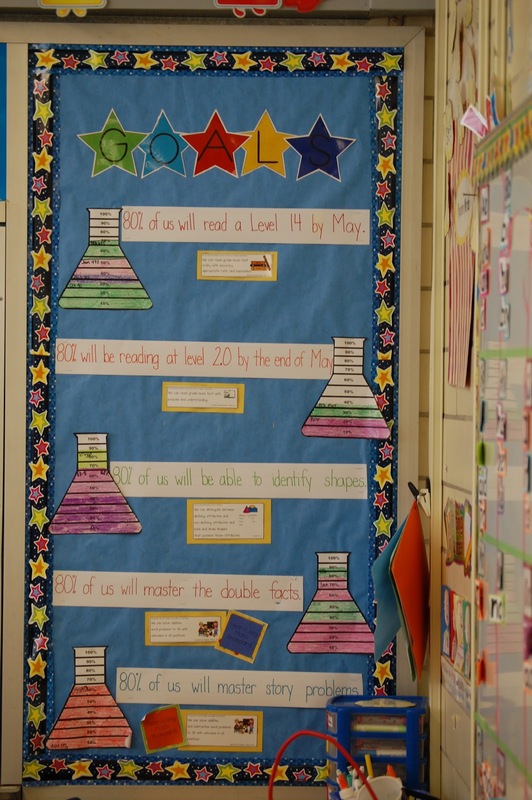 After having data notebooks in kindergarten, her first graders are already familiar with their purpose. Stephany and I both use data in parent-teacher conferences and for progress monitoring. These are a few pictures from this year and last year. 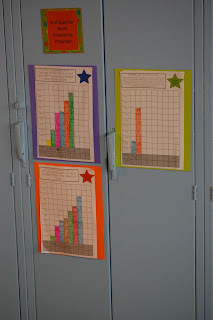 We post our data in our classrooms. 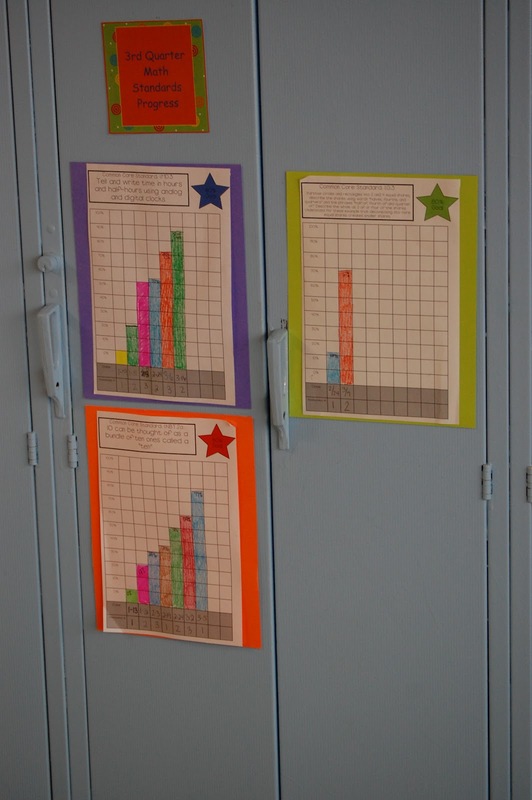 Students watch the graphs and track their own progress. we do a sight word goal in kinder and we have a visual GOAL board for this, but I do love your notebooks as well - will have to try to incorporate something like this soon - thanks!! These are awesome visual resources! I teach 3rd and we are constantly talking about goal setting with our students. Thanks so much for these photos & ideas! I've never done visual goals like this. I'd be interested in doing this, but how do your kiddos feel about it? As I'm looking back at your post, maybe you don't list names on the bulletin board. I guess I'm afraid / concerned about embarrassing a student. 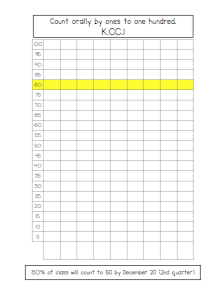 These goal charts are a great idea! I am going to do this for my Pre-K kids! WOW! I love these goals and charts! I need to get busy on mine for this year. We have some new requirements from admin to display our data and track our students in a way they can understand. Lots of work to do, but this is a great inspiration! This is highly informatics, crisp and clear. I think that everything has been described in systematic manner so that reader could get maximum information and learn many things. This is one of the best blogs I have read. I found that involving students in their own data collection is empowering. My Kinders were more self reflective...used vocabulary to identify what they were struggling with and not afraid to ask for help when they needed it. We were able to identify our strengths and see that making mistakes is part of the learning process. Thank you for your insight and generosity. Best quality work here posted here and i love to read this post.